Our moving guides cover in-depth questions you may have about moving. We are always working towards bringing you the newest guides to moving the industry has to offer. Check out our moving guides listed below. 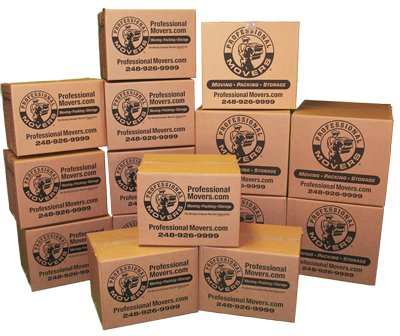 Moving Calculator’s local moving checklist is a step by step approach to the process of moving. We include how to prepare for your local move 6 to 4 weeks in advance. Contacting mover, scheduling an in-home estimate, packing, and what to expect are all included in our local moving checklist. Moving Calculator offers an outline for packing your home. If you plan on packing yourself, our packing guide can help when packing any size home. How to approach packing your home is a summary of how to pack little by little so you are ready for your move. If there is something you need to pack, there is a box made for it. 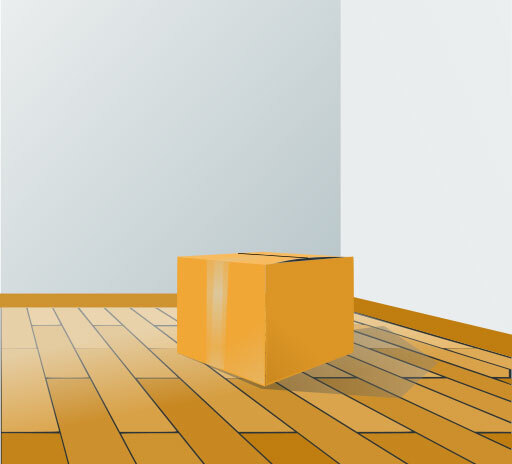 Check out what size boxes to use for moving to find information on the best boxes to use to keep your items safe. We recommend what items to pack in each size box.